Two (2) Adjoining LOTS For Sale. 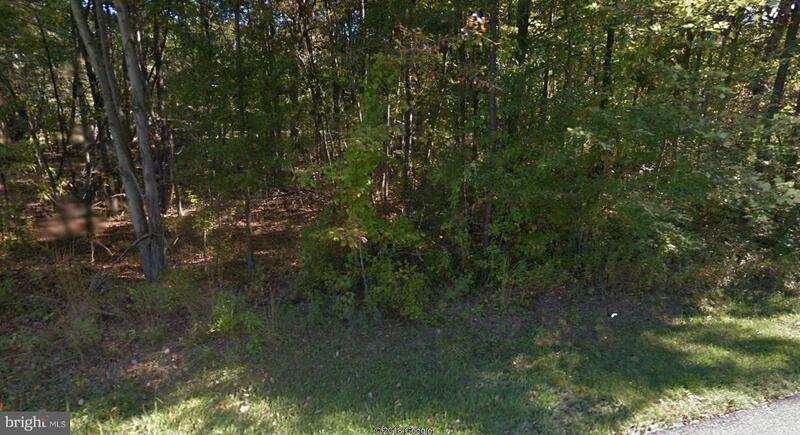 Approx .52 acres in a Great Location to build a Large Custom Dream Home or build on each lot separately. Buyer to verify all perc and potential building information. Buyer responsible for all fees for permits. **No Builder tie-in.